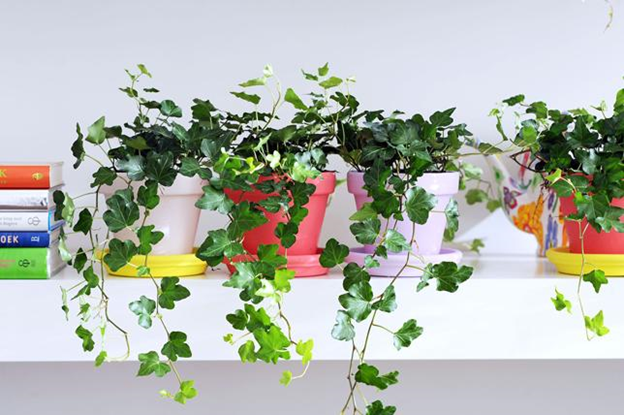 When it comes to care for indoor plant ideas, there’s no need to avoid the subject as anyone, green thumb or not, can find the right plant for them that’s beautiful and easy to manage. Plants are a terrific way of adding needed color and texture affordably, and instantly add visual interest in your home. Plus, they are a great way of purifying the air in a room daily. 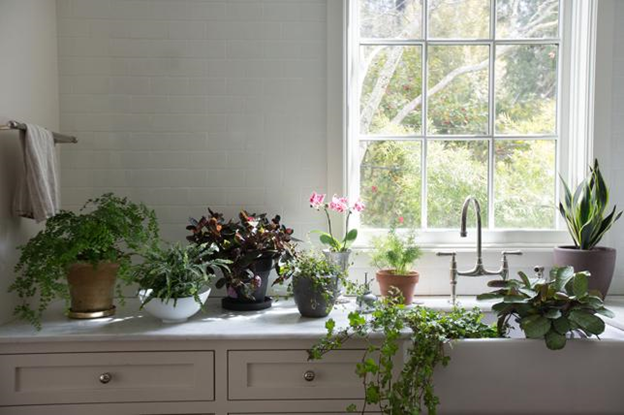 To help you find the right style for you, we turned to Décor Aid interior designers for their takes on the 20 best indoor plant ideas that’ll lend your home a sense of the organic. 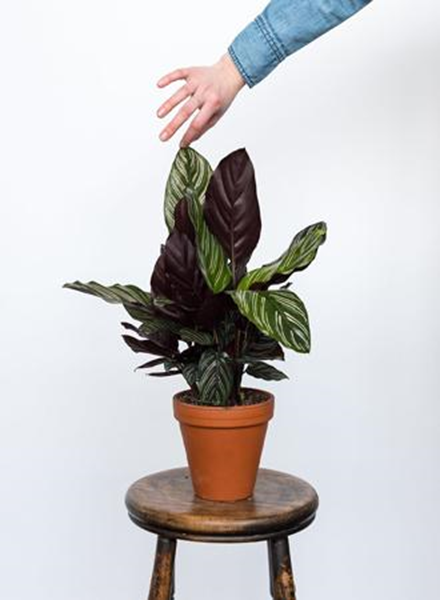 Leaves full of impactful texture and a variety of warm hues and easy to care for requirements are what makes calatheas so enduringly popular and viable. 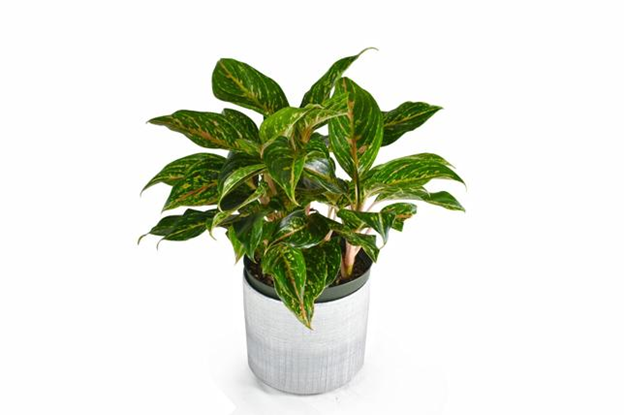 A Chinese evergreen is another great plant that is easy to care for since it thrives in indirect sunlight, making it perfect for corners that don’t bring in tons of natural light, basements, and bathrooms. They grow well in high and low humidity and can survive with artificial light as well. 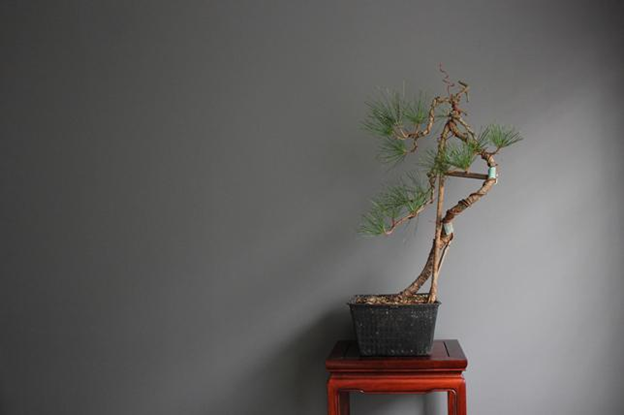 Bonsai trees are great for small spaces as they are small in scale. They do require lots of water and sunlight so placing them near a window is essential to keeping them healthy. 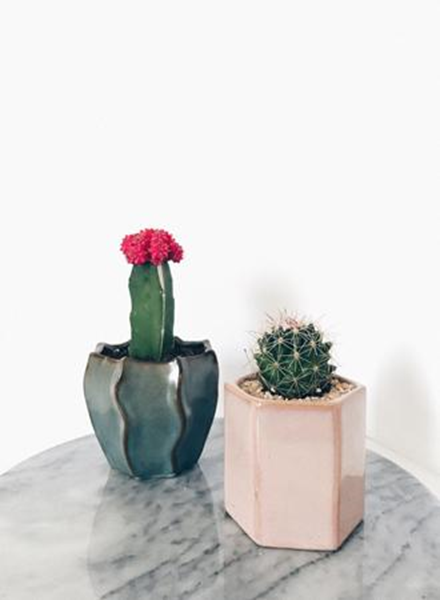 Mini cacti make for cute ways to add small kicks of color in any room and are one of the cheapest houseplants available. They hardly require any watering and look great grouped together. 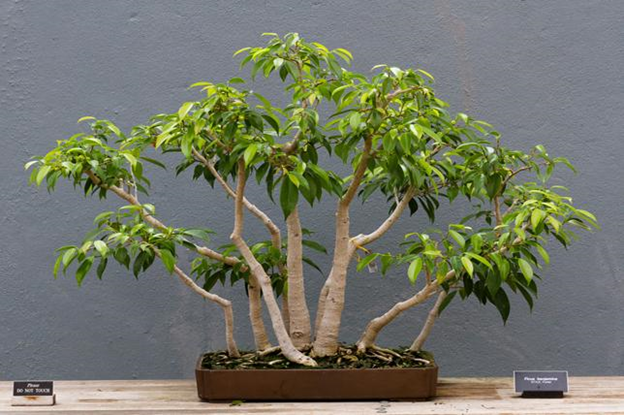 When looking for striking houseplants that require little care and maintenance, dragon trees are effortless and need just a touch of pruning every now and then. Their upwardly growing spiky leaves will lend any room an instant sense of elegant drama, without taking up too much space. 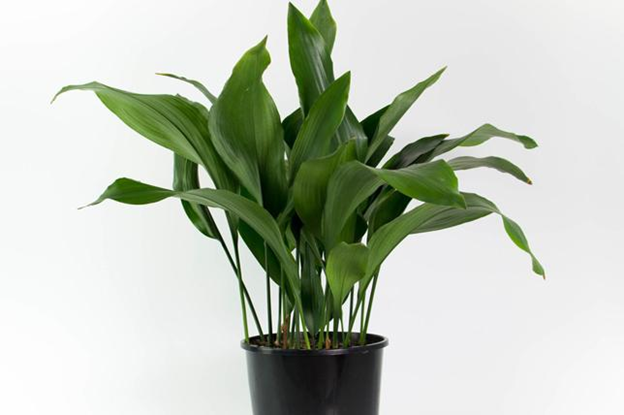 One of the strongest and most durable houseplants that are easy to manage, cast iron plants need low light and little water. This plant can withstand it all. Even your green thumb deficiency. 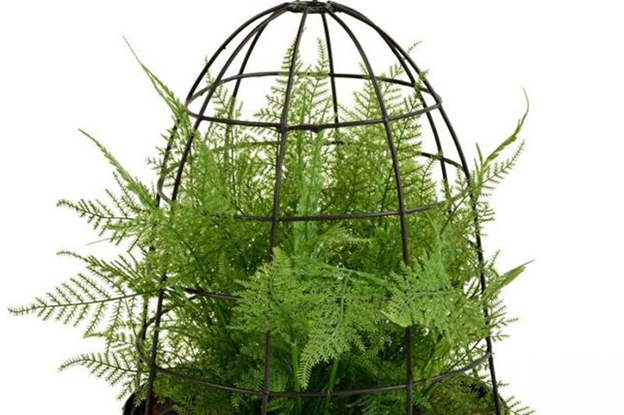 Asparagus fern is a vivid leafy green plant that looks great in a suspended pot and is great for adding visual interest in a room thanks to their feathery foliage. 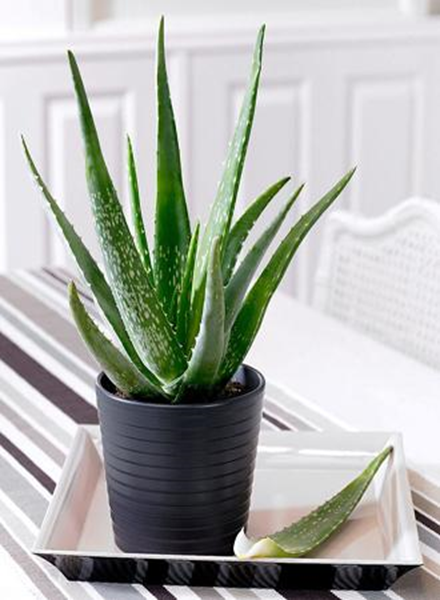 A great plant for a bathroom windowsill, aloe plants do require frequent watering and sunlight – but that’s about it. Plus, they make for a natural remedy for soothing burns and healing bruises when split open and grow rapidly. 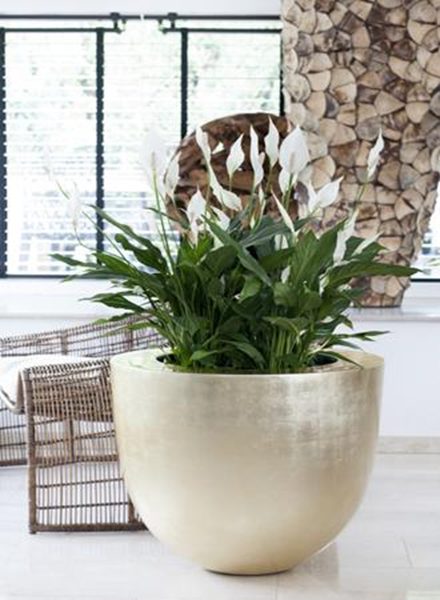 If you want a relatively low maintenance flowering plant, then a peace lily is great as it only needs to be watered once a week and does well in low-light settings. 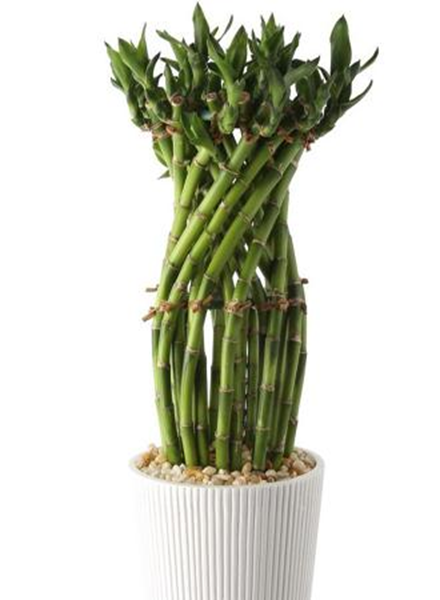 Lucky bamboo makes for an intriguing addition in any room and since they grow straight in water and do well with even minimal light – they make for one of the best indoor plants if you don’t have a green thumb. 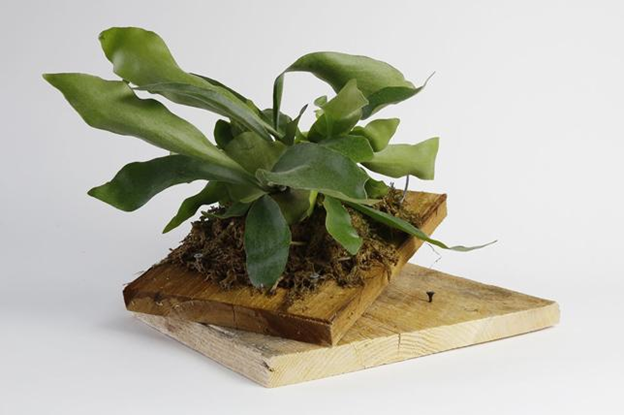 A staghorn fern is completely unique and stands on its own in any environment like nothing you have ever seen before. A staghorn fern will live for decades when well cared for. 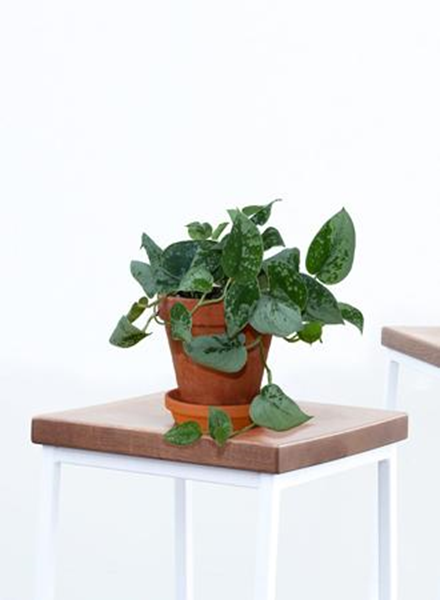 A weeping fig is sure to brighten up any sill or corner in even the smallest of apartments. They do however, need bright (but indirect) sunlight and require watering every few days. 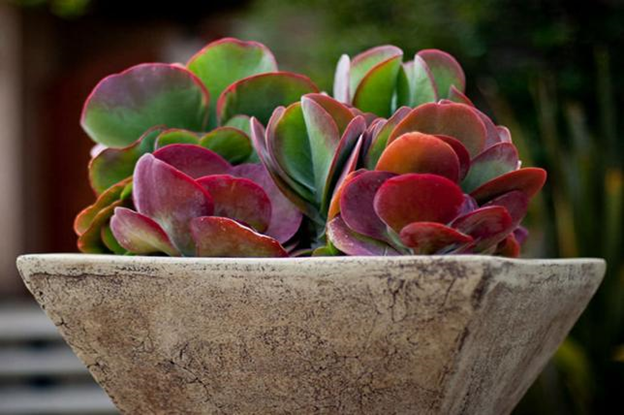 More unexpected than your usual succulent, the paddle plant features a uniquely shaped rounded leaf that sets it apart They don’t require much water and grow perfectly in all kinds of light. 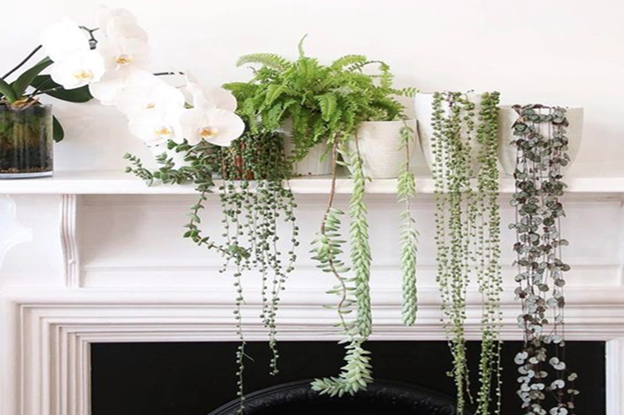 Left hanging over surfaces or hung in a hanging pot, string of pearls add elegant visual drama and simply require a little pruning every now and then. 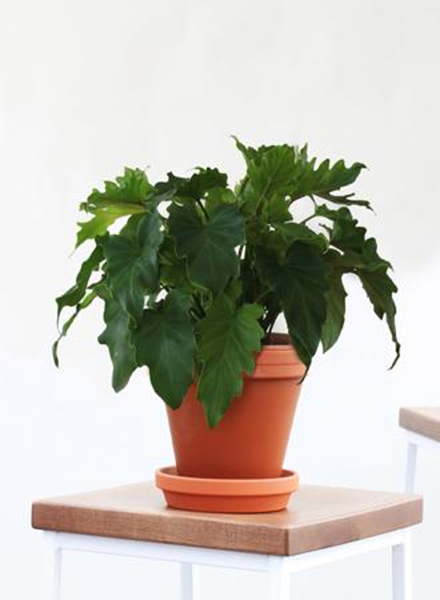 Philodendron’s are a stunning traditionally decorative plant that boast large jagged-edged leaves and grow rather rapidly, ensuring a full look with ease. English ivy grows quickly and is full of delightful charm. Let their leaves spill over for an extra warm and inviting feel. Timeless in its simplicity, English ivy are inexpensive and easy to care for. 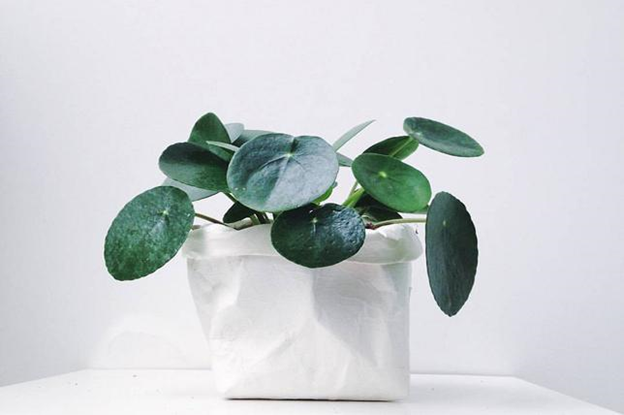 A Chinese money plant makes for a playful addition to any brightly sunlit room in your home thanks to their sweetly shaped circular leaves. However, they do require careful watering and maintenance. 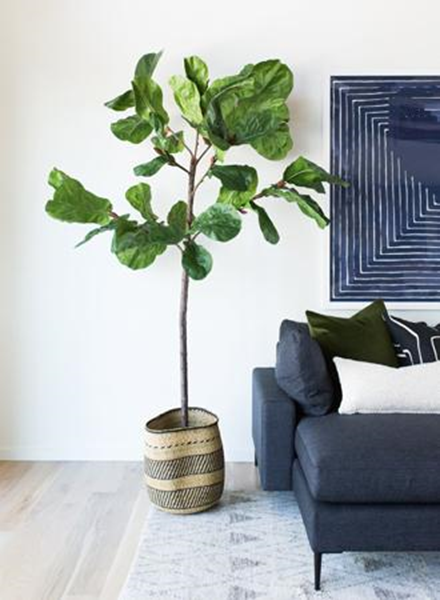 One of the most popular plants as of late, fiddle leaf figs are great for large spaces and they grow quickly to boot. Their large leaves are glossy and shapely. Place in the corner of a room in a big pot and wait for the magic to happen. The only drawback about a fiddle leaf fig is that they can be one of the more expensive indoor plant ideas that are easy to care for. 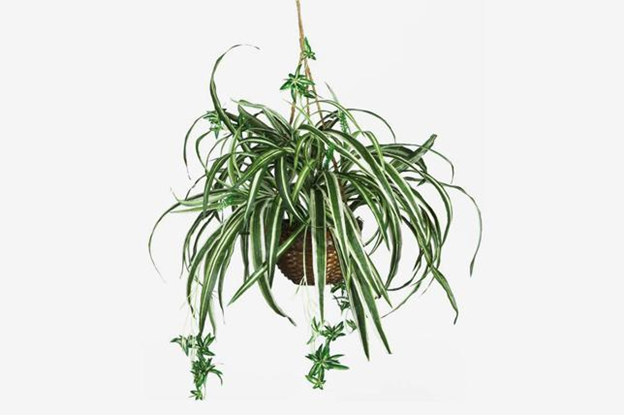 Striking spider plants are easy to care for as they hardly require any watering and seem to grow miraculously on their own. Low maintenance aside, they look great hanging or placed on a large surface with plenty of room for it to spill over. 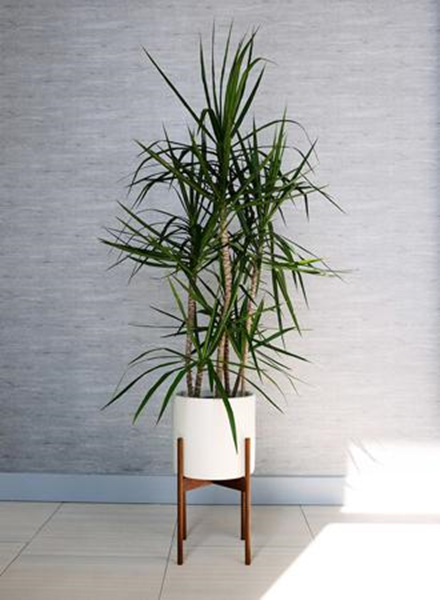 Place your spider plant in a minimally designed pot to allow the eye focus on its gorgeous leaves.